Damian Robinson reviews the collection of covers from Evan Dando and co. 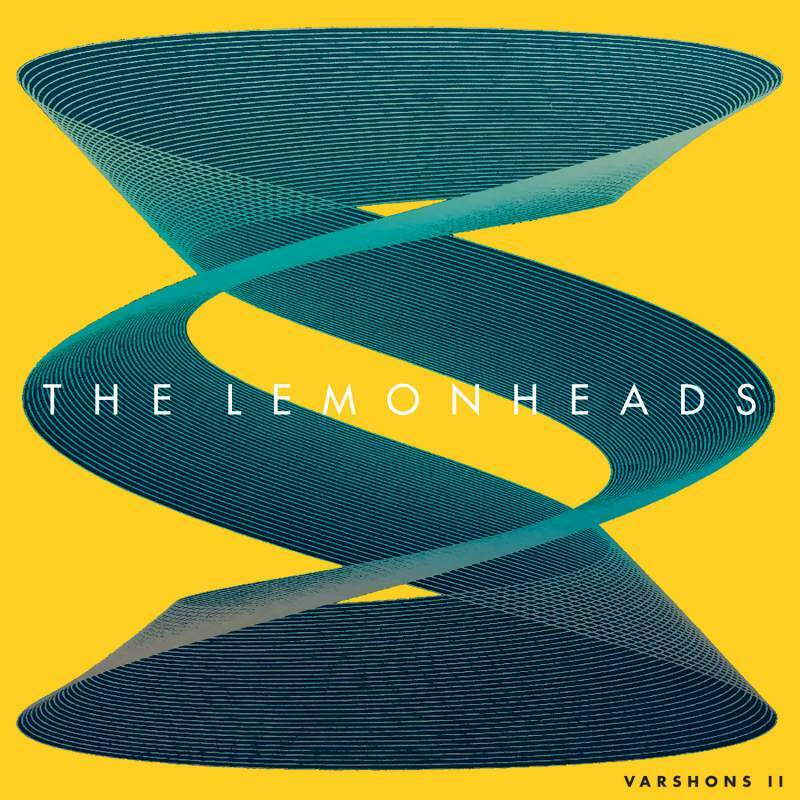 If you were lucky enough to catch The Lemonheads’ Evan Dando’s 50th bash a few years ago at Wylam Brewery then you’ll have heard a stack of original pieces, caked in lovely Dando-ness, itching for a formal release. Sadly these aren’t those. This album is a collection of covers, yet fear not because these covers are all gorgeous and, as is Evan’s want, they are all performed to sound like a mixture of the most perfect sunshine pop and back of the class, bored, cynicism. Opener Can’t Forget, a Yo La Tengo original, and Old Man Blank (The Bevis Frond) steal the show on a genre-crossing album which prove that Evan, and the Lemonheads, are well worth any wait.